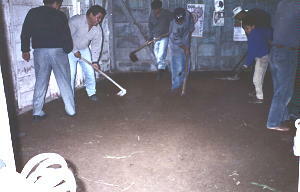 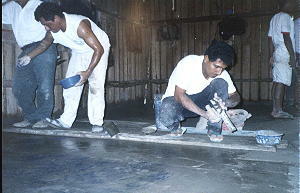 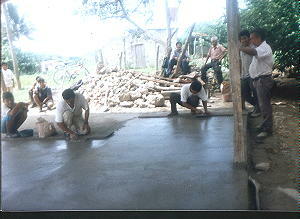 Since mid-April 2000 LifeNets has been working to help with habitat and livelihood development in Latin America. 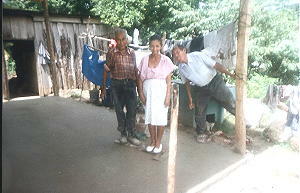 See our original report by clicking here. 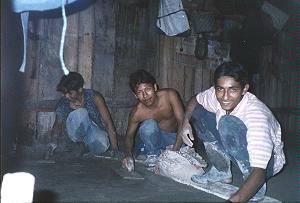 Here are just some of the more recent homes that that have had concrete floors poured in various parts of Guatemala. 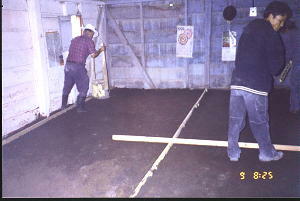 You can also see some earlier completed projects here.